Studying anatomy gave founder Hsieh Chieh-hua an in-depth knowledge about the human body, enabling him to compose dance moves that are visually violent and inherently aggressive. Naming the troupe "Anarchy" was to echo his style of choreography. The Anarchy Dance Theatre is a contemporary troupe that seeks to discover new theatrical possibilities by integrating elements of dance, theater, and technology. Since its establishment in 2010, it has been experimenting with new forms of dance for audiences to interpret the body and structure of dance from different perspectives. The troupe has staged its performances in Taiwan, United States, United Kingdom, and Europe. Hsieh, who holds a bachelor's degree in architecture, formed the dance troupe to pursue a career in choreography after completing his master's degree in dance performance and choreography at the Taipei National University of the Arts. With a background in architecture, Hsieh has the ability to integrate spatial concepts with dance to create different pictorial effects, such as arranging stage positions in unconventional places to engage the audiences on a purely visual basis. "Anarchy's Dream (安娜琪的夢想)," its debut production, explores the idea of oppression, power, and unbalanced relations between men and women. Through a series of dynamic and intense body language that is almost violent, yet free from any style and school of dance, Anarchy Dance vividly interprets humanity's struggles and hardships. 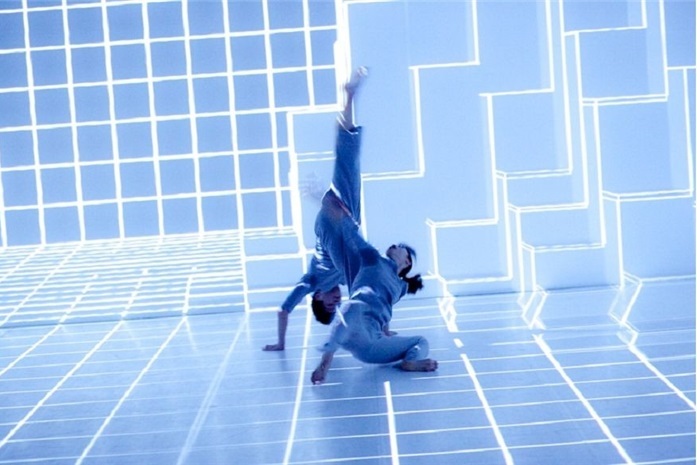 Released in 2011, "Seven Sense (第七感官)" is the troupe's first interdisciplinary production created in collaboration with Ultra Combos (叁式), a Taipei-based studio for digital and interactive design. 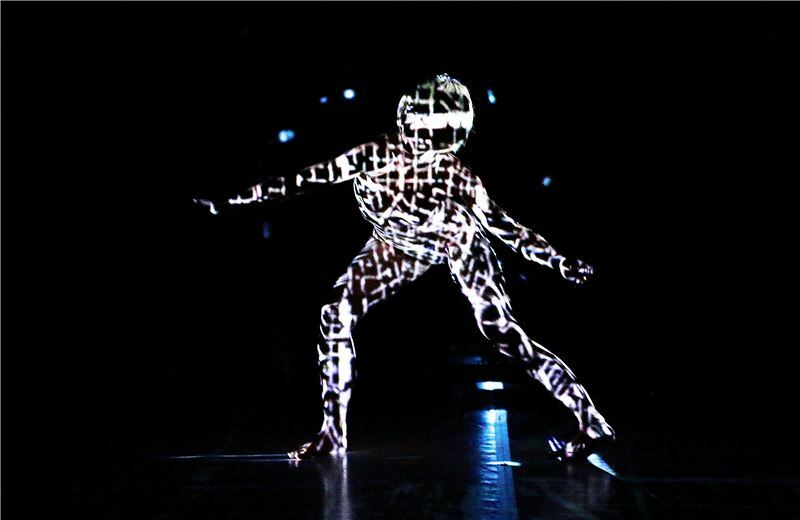 The production, which explores the relationship between the human body and technology, utilizes projection mapping to detect both the dancers’ and audiences' movements in a box-like venue to create an immersive experience. 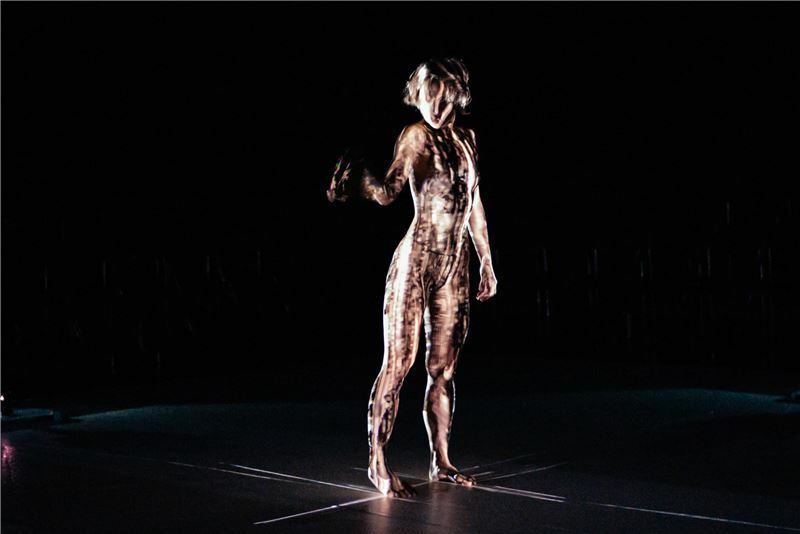 In 2015, the troupe created a second interdisciplinary production that examines unconscious movements of the human body. 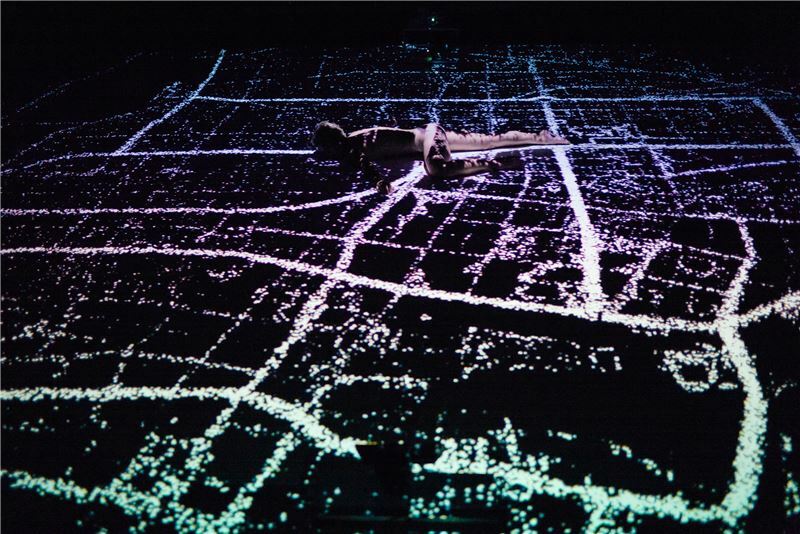 Titled "Second Body," the 45-minute solo dance piece creates a "second body" through 360-degree mapping and real-time video projected onto the dancer's body, giving viewers a captivating experience that combines modern choreography with new technology. The troupe released a second production in 2015 as well. Unlike previous productions that were choreographed by Hsieh, "Us (我們)" is a work co-choreographed by the troupe's dancers as an attempt to seek different ways of creation by adopting the principles of openness and freedom. 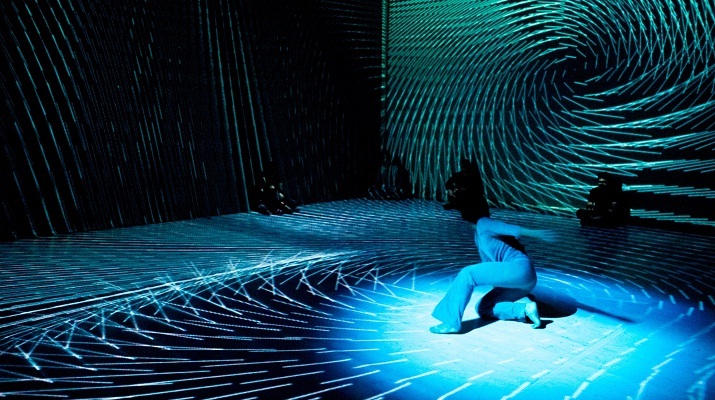 The troupe's innovative productions have garnered entries to several international festivals, including the Ars Electronica Festival in Linz, Todays Art in the Netherlands, as well as new media festivals in Bulgaria, Denmark, France, Poland, Russia, the United Kingdom, Hong Kong, and Malaysia. In this digital era, Anarchy Dance has created a new style of aesthetics and visual practice for modern dance through innovative applications of technology. Now in its eighth year, the troupe seeks to continue spearheading new performance formats and exploring issues that shape modern society. Visitors Today:60. All Time Visitors:1,229,867.